Spacious and high quality interior. Easy to get in and out of. Retains 'Magic Seat' versatility. Officially capable of 62.8mpg. Expensive list prices. Emits 104g/km of CO2 so not free to tax. CVT box smooth but this is no sports car. While hybrid cars were once seen as a bit of a leftfield choice by many buyers, they are becoming more popular, reflected in the increasing choice of hybrid models on the market. The combination of a petrol engine with an electric motor, improving both performance and efficiency, works especially well for larger cars. Even Porsche has got in on the act with two hybrid models - the Cayenne and Panamera. 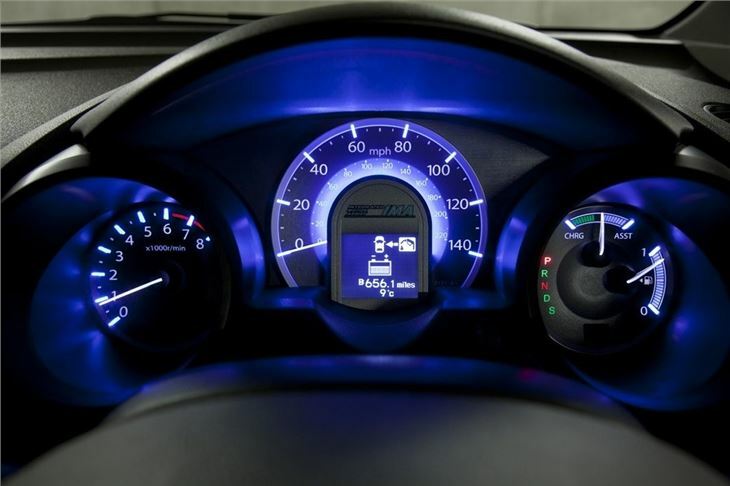 The challenge is making the technology work on smaller cars where the margins in efficiency are so much tighter and where traditional petrol combustion engines are the norm. 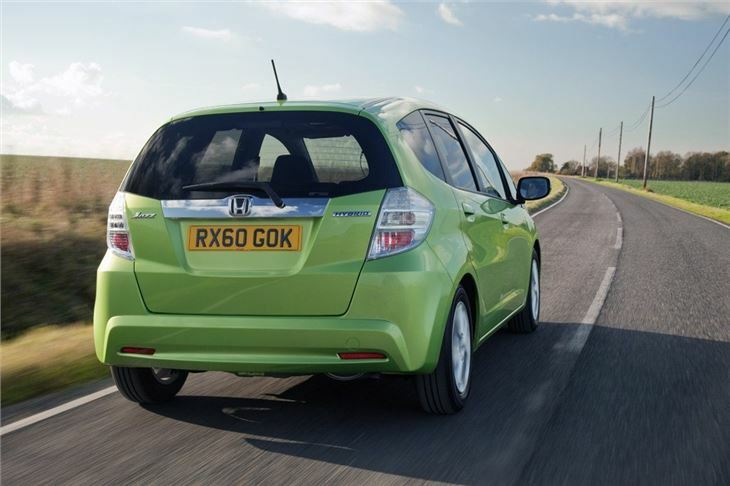 Step forward the Honda Jazz Hybrid. 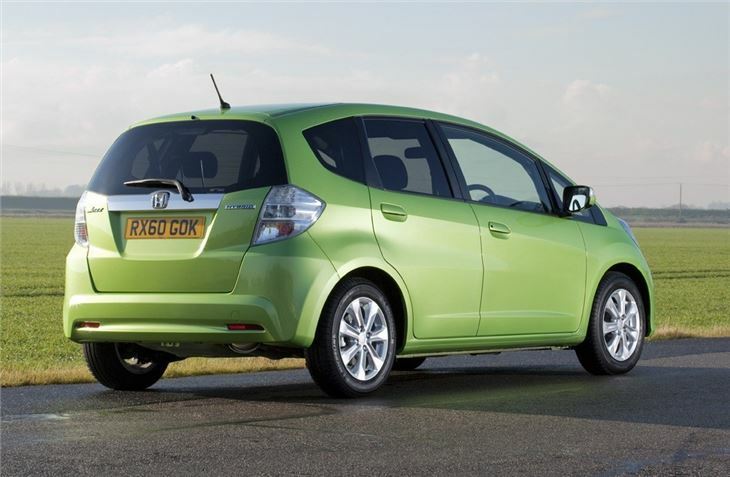 Surprisingly it's the first hybrid supermini - beating many if its rivals, none so more than Toyota - to that accolade. 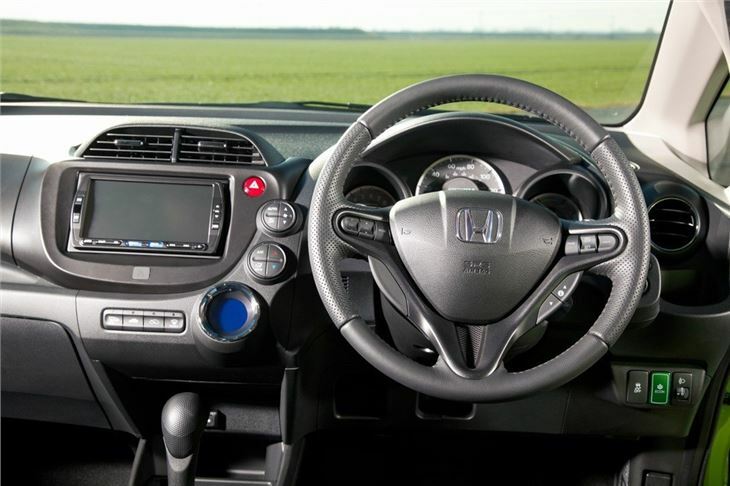 The cleanest Jazz uses the same powertrain as the Honda Insight - a 1.3-litre i-VTEC engine combined with a CVT gearbox, with an electric motor sandwiched between the two to create a parallel hybrid system. And just like the Insight, the Jazz Hybrid is capable of running on the electric motor alone at low-speeds. It's ideal for city driving with a smooth and seamless gearbox - the CVT replacing the unloved i-SHIFT automated manual in the Jazz range - and will return a claimed 62.8mpg. The only fly in the ointment is emissions - at 104g/km it doesn't qualify for free VED. But as a suburban car it's still a better choice than a diesel as there's no diesel particulate filter, plus to its quiet and relaxing to drive. 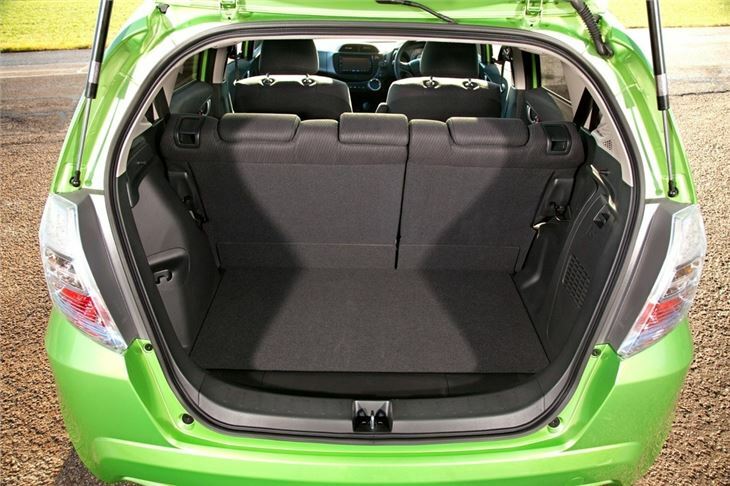 Add in great flexibility with the clever Magic Seats - the best seating system around - plus a well built and easy to use cabin, and the Jazz Hybrid has plenty going for it. However, what will put many off is the price. 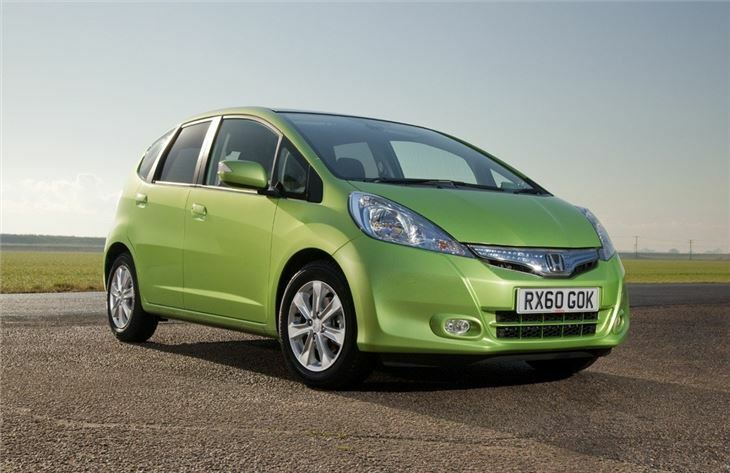 The Jazz Hybrid starts at a shade under £16,000 rising to £19,000 for the top version. That's a lot for a Jazz especially compared to the standard 1.2-litre and 1.4-litre petrol models, both of which are already very economical. 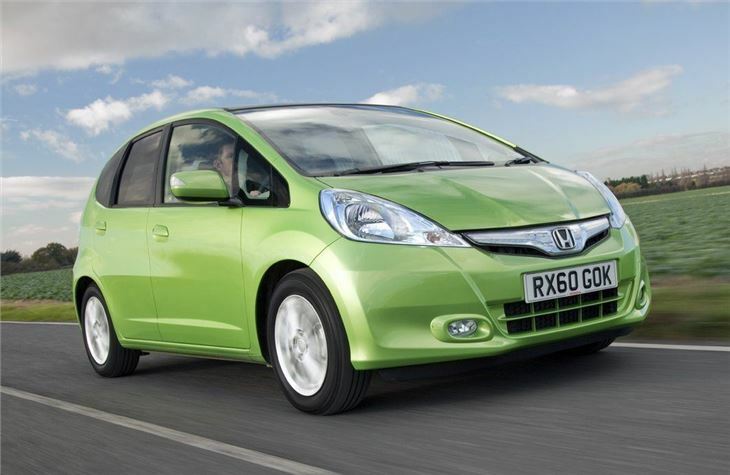 The car is easy to drive, spritely and economical. Practical, economical, comfortable, well-equipped - hopefully reliable too!